CONSIGUE UN PACK COLAGEN PLUS DE PRISMA NATURAL. ANUNCIADO EN TV. 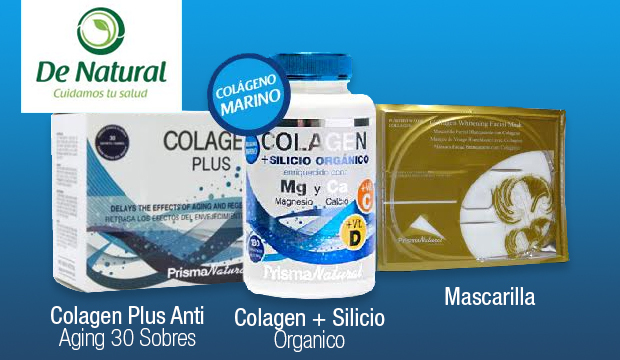 Sorteo CONSIGUE UN PACK COLAGEN PLUS DE PRISMA NATURAL. ANUNCIADO EN TV.